Wow! Thomas Perry sure didn’t disappoint his readers with his newest novel Poison Flower. This is the latest in the Jane Whitefield series, and perhaps the most intense. Jane has been kidnapped by some nasty men and they have no problem doing whatever it takes to get Jane to confess where her latest client is. Of course, Jane would rather die than reveal the where-abouts of someone she has helped escape. Soon her kidnappers decided to sell her to the highest bidder, and wouldn’t you know all of the worst-of-the-worst from previous books are there to purchase Jane. 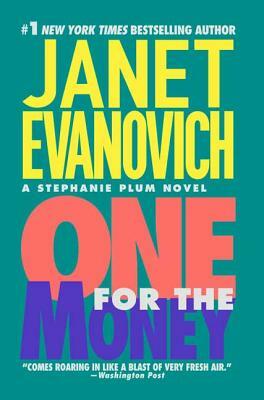 This book had moments where I held my breath until I was able to get through to finding out how Jane was doing. Perry always does a great job with his descriptions and details. It is easy to get swept up into his books, even when they are scary. I also love his character Jane. Now that we are seven books in, I really feel like I know Jane. She has become so well developed over the series and I loved learning about her heritage. If you haven’t read this series you must. It has excitement, a great plot, and as I have previously mentioned a fabulous main character. 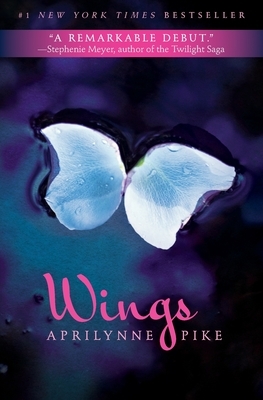 Wings by Aprilynne Pike is an enchanting tale of becoming your true self, fighting for your family, and first love. Laurel’s family has decided to embark on an adventure and have moved to a new town to open up a bookstore. Things have definitely changed for Laurel and now she finds herself attending public school. On the upside, she has made friends and her life is starting to return to a routine , until she wakes up with petals coming out of her back and learns that she is a faerie. Needless to say, the semblance of a typical teenage girl is gone, and now Laurel finds herself in a fight to save her dad’s life and the faerie realm. Pike’s fantasy novel was filled with new faerie myths and an engaging plot. I was a bit leery to read a story where faeries are plants, but I found myself really liking this twist. It made Laurel a much more interesting character and it was fun to explore all of her new abilities. If you are at all a faerie fan, than this would be a perfect series to read. Aprilynne Pike will be attending the Tucson Festival of Books March 10th and 11th. Pike will be joining us at our booth (#129/#130) on Sunday at 12 PM to autograph her novels. Be sure to stop down and meet her. Answer: The Butcher’s Boy. This is a standalone murder mystery novel that is sure to send chills up your spine. 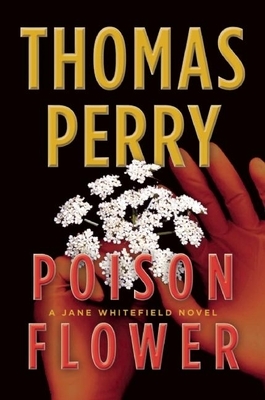 Perry has a new novel coming out on March 6th in his Jane Whitefield series, Poison Flower. Be sure to get you copy and stop down at the Tucson Festival of Books March 10 at 3:30 PM (Booth #129) to have it autographed. 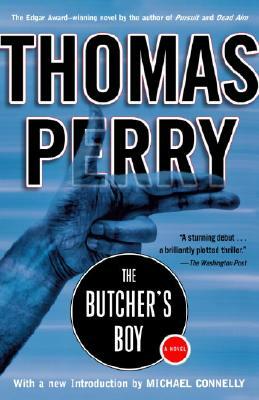 Which novel(s) did Thomas Perry win an Edgar Award for? Stop in the store or order online from mostlybooksaz.com for your copy. 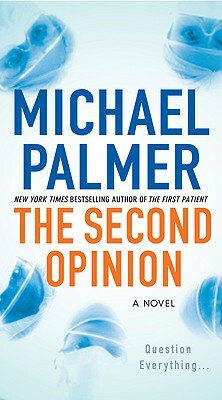 If you are looking for a great thriller to read that will also relate to the Tucson Festival of Books 2012, then grab The Second Opinion by Michael Palmer. Thea’s father has been a victim of a hit-and-run accident and now lies in a coma. Two of her siblings are pushing to end treatment, but Thea refuses to give-up on her father. Something just doesn’t sit right with her and before long she feels like her father’s accident was really something more sinister and deliberate. Palmer is a medical doctor and it definitely shines through his writing with detail descriptions of hospital life. What I really liked about this specific thriller novel is his character Thea who is a well respected doctor with Aspergers. Palmer really delves into her mind and shows the reader how people with Aspergers perceive the world and think. He not only describes her daily life, but also discusses how Thea was able to get through medical school and the therapies she underwent in order to become successful. It was an incredible eye-opening look into both Aspergers and hospitals that really added a nice dimension to the intense action laced plot of business conspiracy, espionage, and an extreme adventure novel. Michael Palmer will be joining us in our booth (#129 and #130) Saturday at 10:00 AM and Sunday at 1:00 PM. Be sure to stop by and have his latest novel, Oath of Office, or any of his other books autographed. He will sign for an hour each day. See you then.